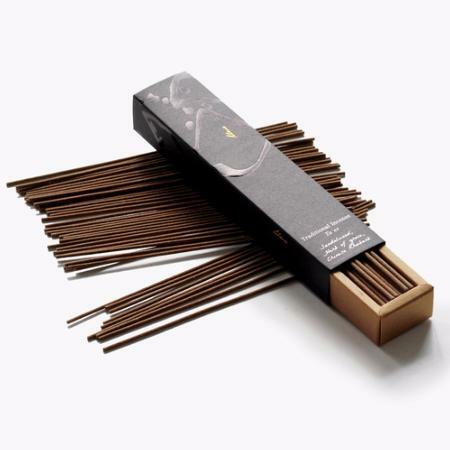 Ume Incense Sticks have no bamboo core so we categorise them as a Japanese Style Incense. 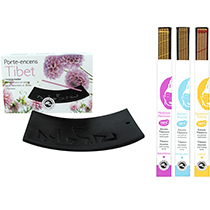 The spicy fragrances from this range will take you on aromatic journeys across counties/regions such as China, Tibet, Nepal and the Middle East. 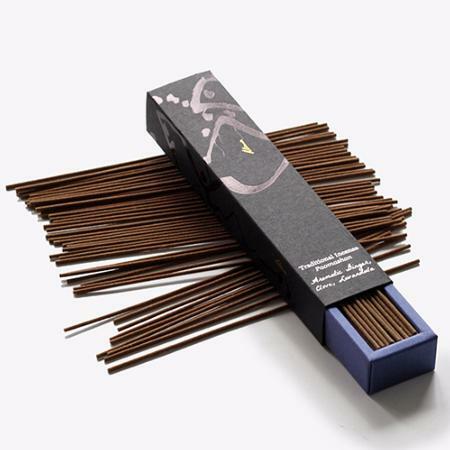 Features of all Ume Quality Incense sticks are that they are traditional, high grade incense sticks made using 100% aromatic plant ingredients - herbs, spices, barks, seeds & saps - bound with water with no fillers. 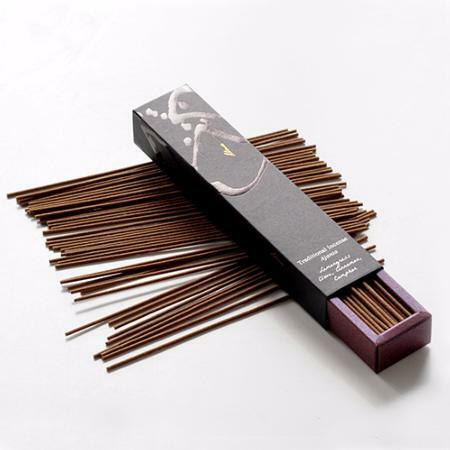 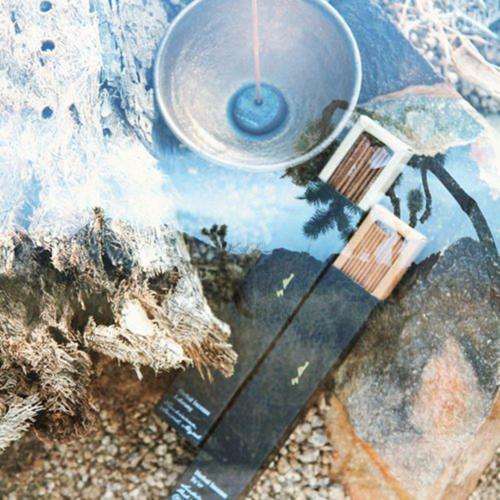 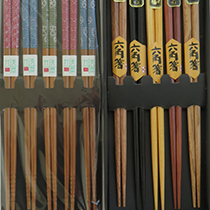 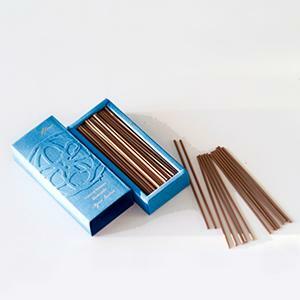 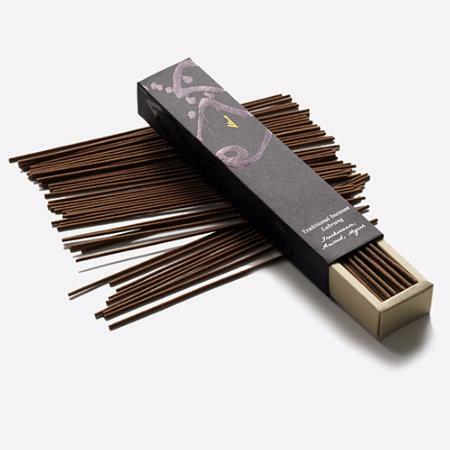 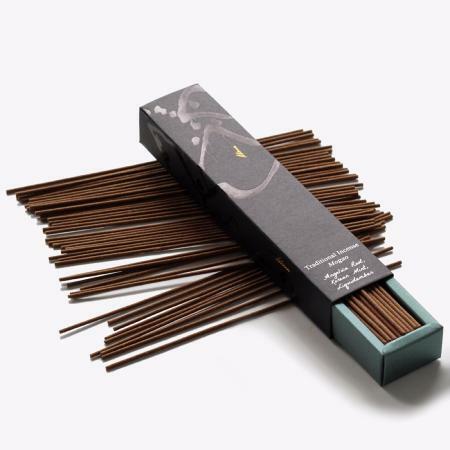 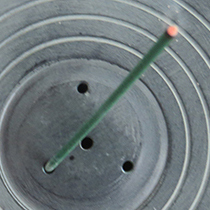 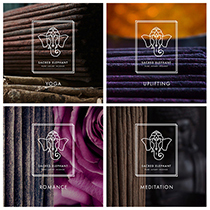 These incense sticks are free from: a bamboo core, charcoal or essential oils. 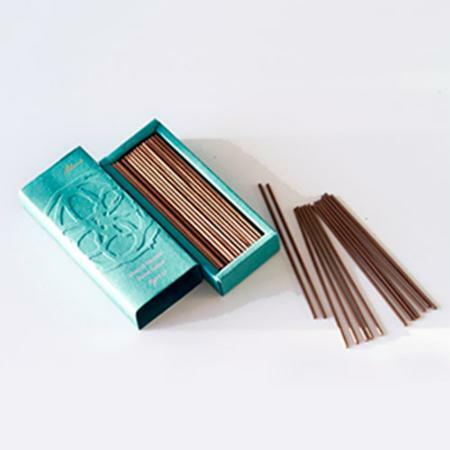 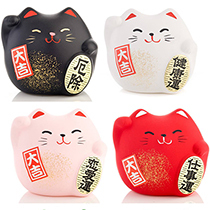 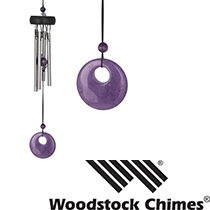 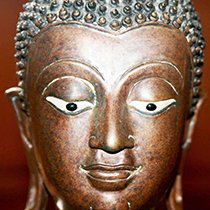 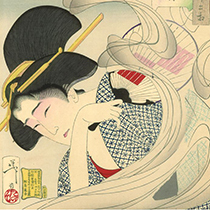 In addition there are no synthetic perfumes or other such ingredients. 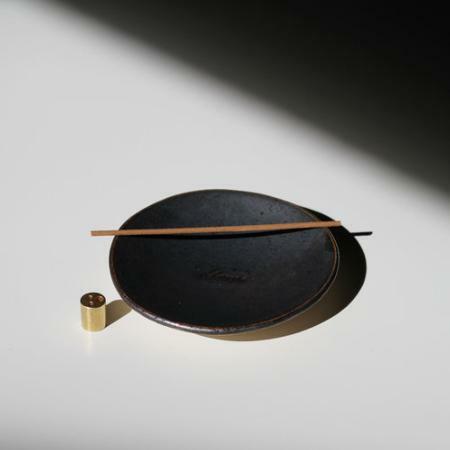 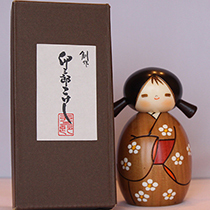 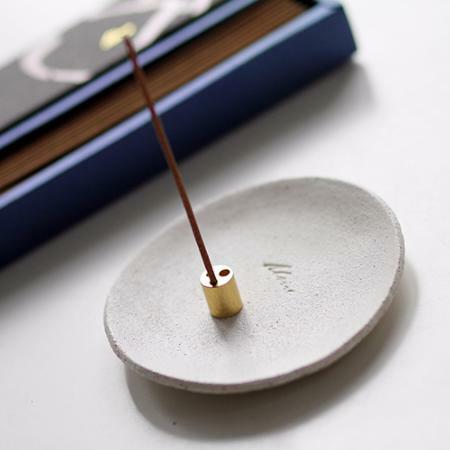 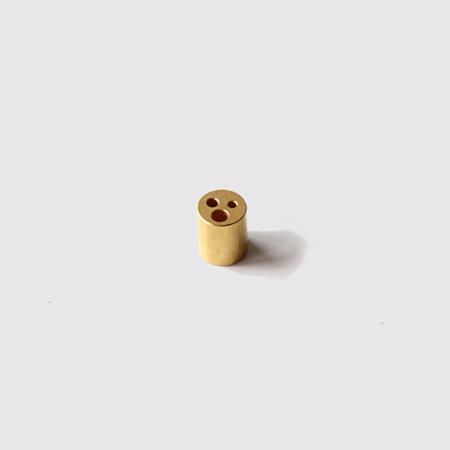 7 Fragrances to chose from, Ume's own Handmade Incense Dish and Gold coloured incense stick holder.